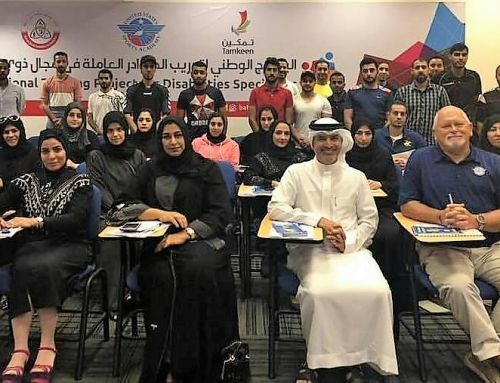 The United States Sports Academy in 2019 is continuing its program to train physical education teachers and coaches in the Kingdom of Bahrain to better meet the needs of athletes with adaptive needs. Academy National Faculty member Marty Floyd recently traveled to the island nation in the Middle East for the third time for an extensive teaching stint for a post-secondary, non-degree certificate program in disabled and adaptive sport for the Bahrain Sports Federation for Disabilities (BSFD). This is Floyd’s third visit to Bahrain to teach this program for the Academy since last year.  The Adaptive Sports program is a unique course of advanced study designed for coaches and physical education teachers who have or want to have experience working with athletes with varying degrees of adaptive needs. The program has a two-pronged approach that includes working with competitive athletes and developing inclusive programs for recreational athletes. 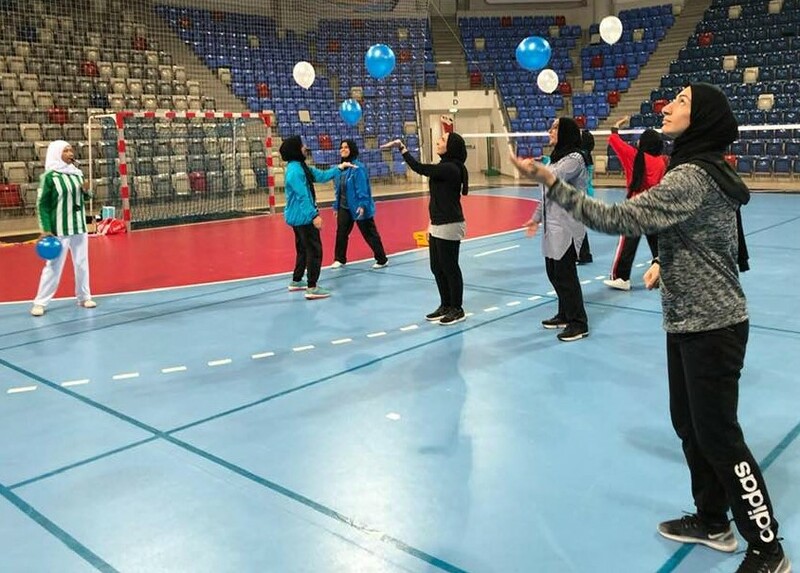 A resident of Gulf Shores, Ala., Floyd is teaching courses related to sports coaching methodology, inclusive recreation services and nutrition and ergogenic aids to physical education teachers in Bahrain. The program – which began last summer – has already shown signs of success in Bahrain. Two students from one of Floyd’s previous groups have already begun working with Paralympic athletes through the BSFD, while two others are teaching Taekwondo skills to disabled athletes in Bahrain. “The concepts presented in the daily lessons and practical activities provide a springboard to increased development as teachers and being able to provide meaningful activities to both the able and disabled students in their classes,” Floyd said. “I am honored to be a part of this great program and to be a part of the United States Sports Academy,” Floyd said. Floyd has worked in athletic and education administration since 1980. Floyd is a consultant for the South Alabama Research and Inservice Center at the University of South Alabama in Mobile. Floyd previously worked as an associate scout for the Chicago Cubs baseball organization and as a certified trainer for non-violent crisis prevention. He has served as a baseball and softball umpire at the youth and high school levels and has taught hitting, pitching and fielding. 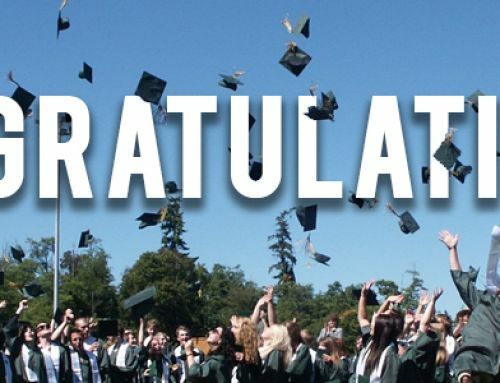 He has also worked as an instructor for high school and middle school volleyball camps.